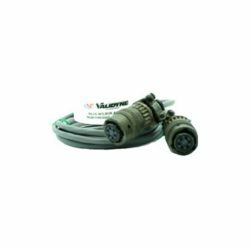 The standard cable for connecting Validyne variable reluctance sensors and carrier demodulator electronics. 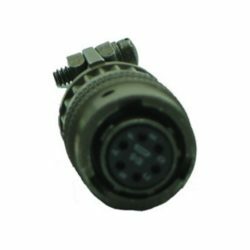 Includes PT06A-10-6S connectors with sockets on each end and Belden 8434 double shielded cable for minimizing crosstalk. Available in 5, 10 15, 25 and 50 foot lengths. 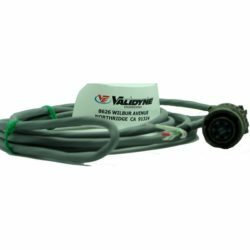 Connects Validyne variable reluctance transducers to demodulators and electronics having screw terminal connections. 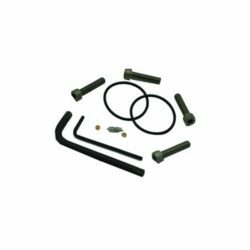 Includes PT06A-10-6S connector with sockets and Belden 8434 cable. Available in 5, 10 15, 25 and 50 foot lengths. 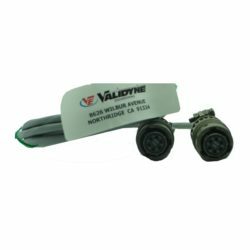 The standard Validyne mating connector for most transducer models. 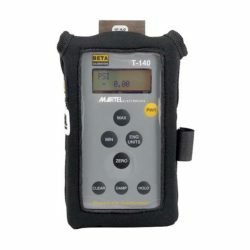 Consists of PT06A-10-6S socket connection with solder cups so you can fabricate your own cable. 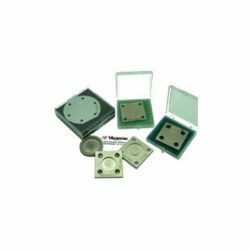 Includes strain relief clamp for mounting to cable jacket and self-polarizing twist-on shell.